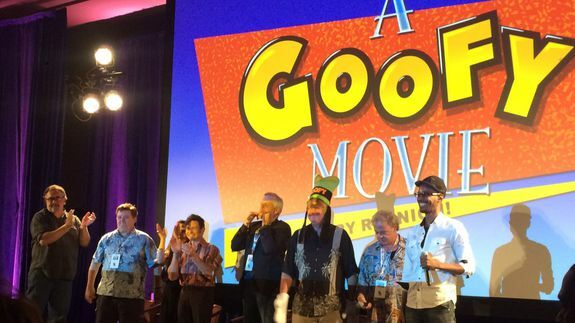 Powerline performed at 'A Goofy Movie' cast reunion and it was glorious - trendistic.com: ever tried. ever failed. no matter. try again. fail again. fail better.